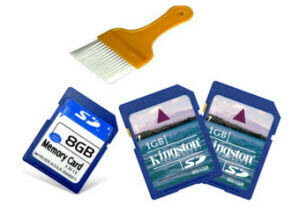 In some cases the SD card may become unreadable by computer, and of course, this case is the worst one, if it does not appear or mount in PC any way, you have to put the SD card to a specialist data recovery company to have a repair. Conversely, there are many software can help you recover data from corrupted SD card, no need to spend a large number of money as well as taking few hours to drive to data recovery company center. If the SD card can be recognized by PC, you are lucky. You can salvage corrupted SD card with data recovery software. Corrupted SD Card Recovery and Corrupted SD Card Recovery for Mac can scan damaged SD card to find out the detailed data stored in it swiftly. Both are featured with intuitive interface concise operating procedure. Only three steps, you can get back lost data in SD card. 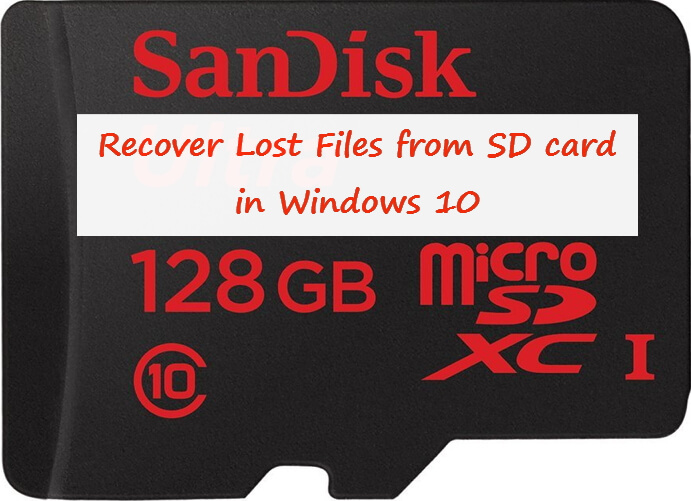 Part I: How to Recover Photos from Corrupted SD Card in Windows? Insert SD card to card reader and connect it to PC. Launch Corrupted SD Card Data Recovery which has installed in your PC. In the main interface, click "Start" and you will see bellow picture, just select a partition and file types, then press "Scan" button. You will see all recoverable data displayed in this window with individual file extension. Check each one to preview the specific data. 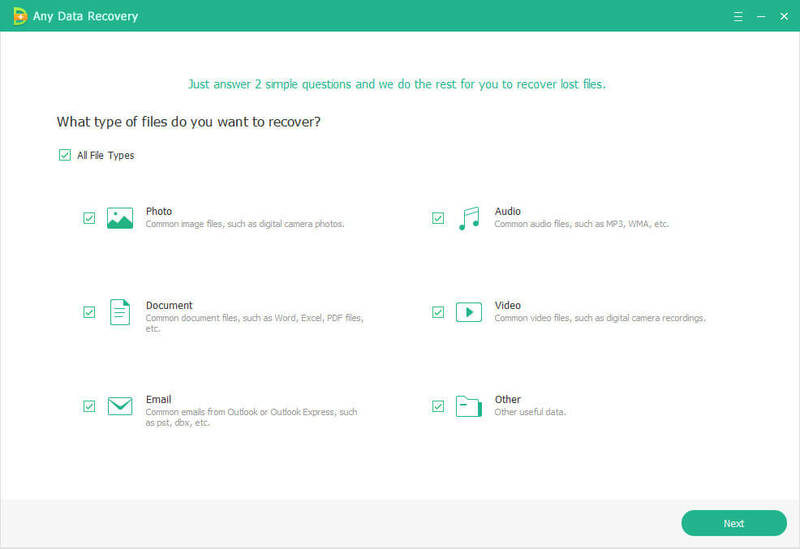 After indentifying the data you prefer to recover, click "Recover" to proceed with recovery. This comes the last step, isn't it easy? Choose a safe place to preserve the recovered data and click "OK" to finish operation. Note: When got error messages like "SD card damaged, you may have to reformat it", please backup the card first, then reformat SD card and perform data recovery as above tutorial. Part II: How to Recover Photos from Corrupted SD Card on Mac? The instructions for Mac Corrupted Memory Card Data recovery are similar with the above steps of how to recover MMC in Windows. Here you can find how to recover corrupted memory card for Mac. SD card corrupted is always because it has boot sector errors. If you want to respaire a currupted SD card and use it to restore data again, the resonable wayout is to format the damaged SD card. For PC Users- From "my computer" right click on the SD card drive letter, IF it appears and choose to "format". For MAC Users - From "disk utility" select the disk, IF the Disk mounts, then from the erase tab, select "erase".